This May, why not make plans to attend one of the city’s excellent beer-centric events? It’s a great way to spend time with your special someone and learn more about all the spectacular brews out there in the world today. 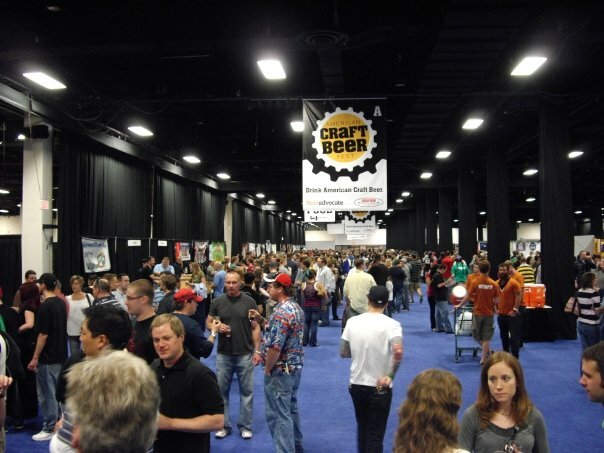 This two-day event is the largest American craft beer festival on the entire east coast. As such, you can expect more than 600 different beers coming from nearly 150 brewers across the country. There are several sessions you can sign up for, but they sell out pretty quick, so make sure to secure your place soon. This smaller celebration of good beer will allow people to come down to the Harpoon Brewery where they can take a tour, get samples of what this brewery puts together, munch down at a couple of food trucks, enjoy some live music and more. For a more intimate beer festival experience, this might be one to check out.